Nestled in the heart of Shelby, NC just a few miles from the Flint Hill Community where Earl Scruggs was born and raised, the Earl Scruggs Center is located in the beautifully restored 1907 Cleveland County Courthouse. New Year’s Day, Memorial Day, Independence Day, Labor Day, Thanksgiving Day, Thanksgiving Friday, Christmas Eve, Christmas Day. We are pleased to offer FREE exhibit admission to Active Military personnel with credentials and to all Veterans. Made possible through a sponsorship from the City of Shelby. The Earl Scruggs Center is pleased to announce free exhibit admission between Memorial Day and Labor Day for all active duty military personnel and their families and for veterans. The staff of the Earl Scruggs Center welcomes your group. Discounts are available for groups of 20 or more adults and to school groups of 30 or more students when booked at least 72-hours in advance of group visit. Groups receiving this discount must pay in a lump sum (not individual payments) to expedite your check-in process and provide the best possible experience. Please call to discuss custom group visits and rates. Motorcoach groups are welcome! Contact us to learn about fun and engaging experiences that promise to make a visit to the Center one they will remember for years to come! 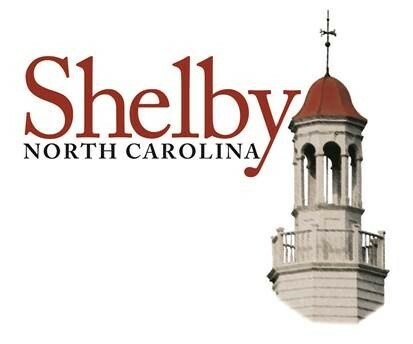 Thank you to the City of Shelby, our Presenting Special Exhibit Sponsor. This sponsorship also supports FREE admission for US military personnel. Thank you to Sound Advice Custom Stereo for their partnership on earbuds for our guests.